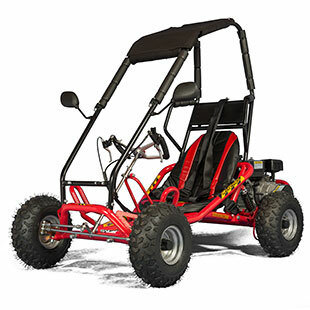 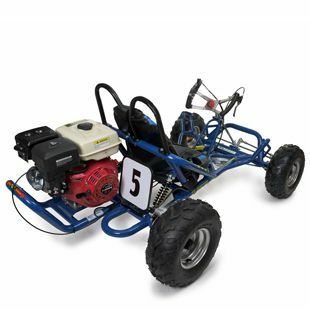 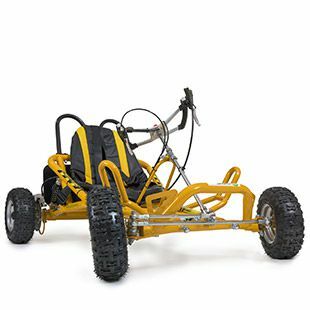 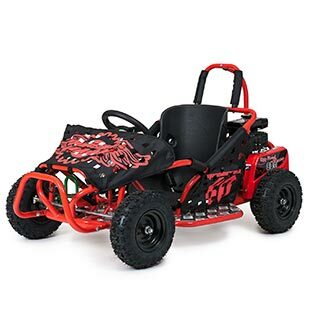 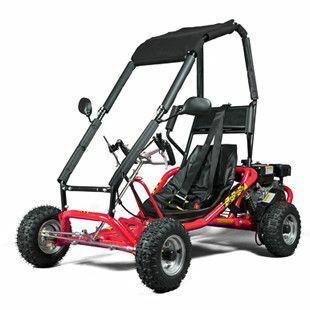 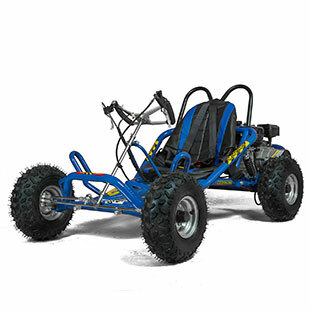 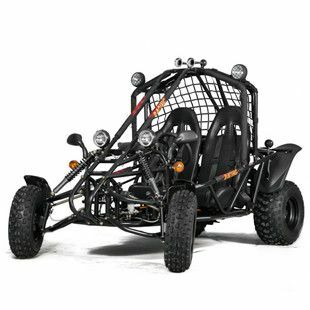 Buying a go kart from Go Karts Direct couldn't be easier. 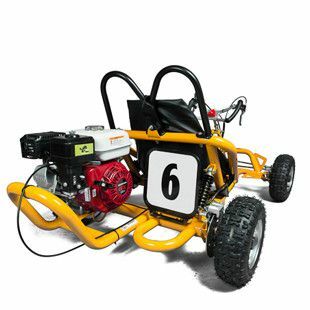 Click on the photos below to browse our range of drift and caged go karts. 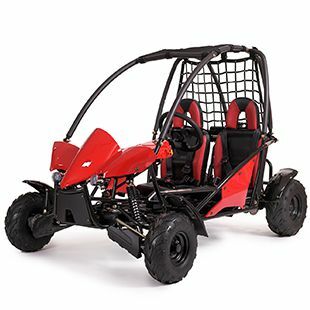 Got a query? 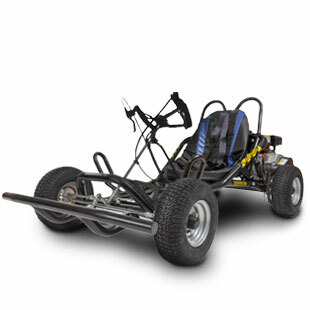 Get in touch with the Go Karts Direct team who will be happy to help you.